Inspired by the old movie Khoobsurat which released in year 1980 starring old Bollywood diva Rekha as the main lead along with other renowned actors of that time Hrishikesh Mukherjee, Ashoke Kumar and Rakesh Roshan, the newer version of this film Khoobsurat has been released last Friday on the Bollywood screens. 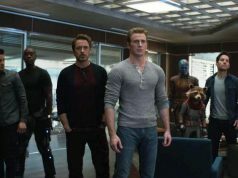 The film was in hypes due to its remake version of an old film. 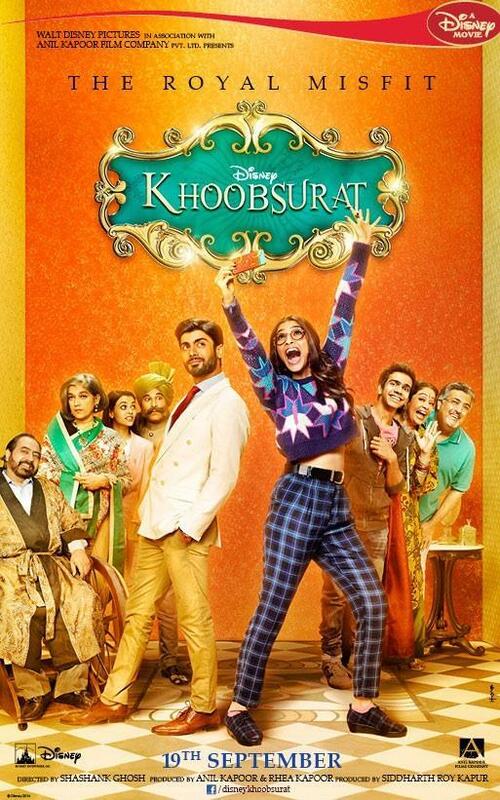 This film Khoobsurat features Sonam Kapoor and Pakistani actor Fawad Afzal Khan who has been seen as a television actor also recently. Film got amazing audience response for its music most of all and for the rest points it received decent reviews. 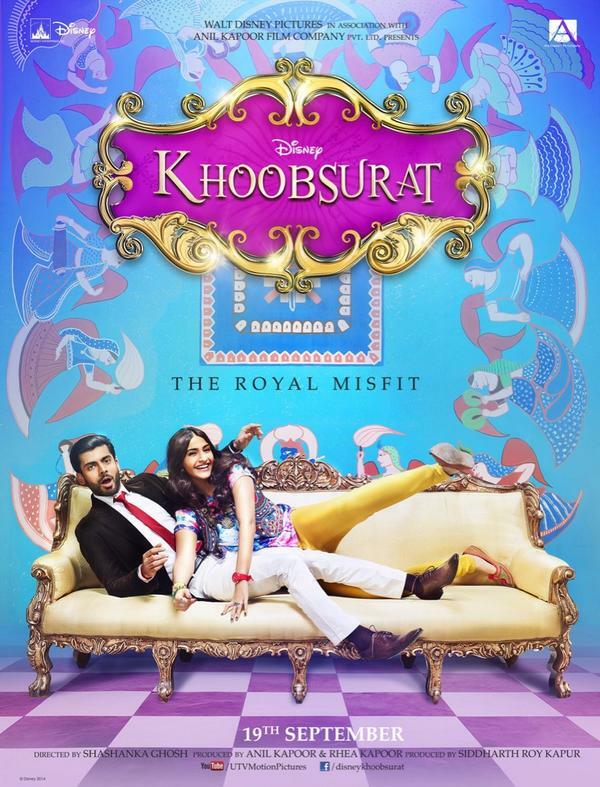 Khoobsurat is an entertaining film with light theme of romantic love story in a different fairy tale way. 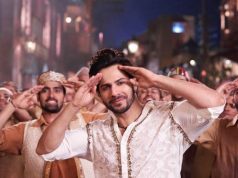 It made good entry on its first day of release and now today being third day the film reported nice figures on cash registers of Bollywood. 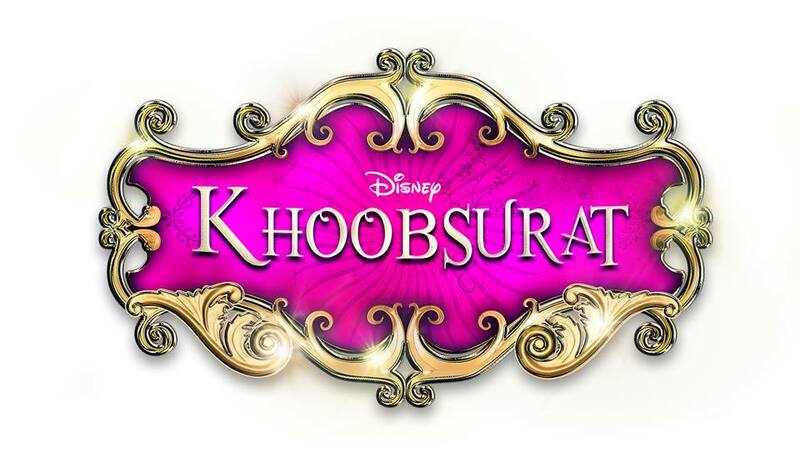 Today being Sunday, day has helped out Khoobsurat in getting increased audience gesture towards it. After the hit music and high buzz in media about the film audience expectations roused higher from the film but after its official release it seems public has not found the film that outstanding. 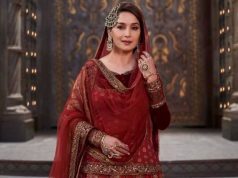 Khoobsurat is a watchable movie if there is no bigger or better option to go for and this similar fact has resulted in this much collections of the film. Due to only competition Daawat-e-Ishq on the screens, Khoobsurat somehow managed to make an impact today and registered third day income of 5.05 Crores making its 1st Weekend Box Office Earning to be approx. 11.53 Crores. Now from tomorrow the film has to suffer the weekdays & it can make more profits next weekend only if it manages to do so in weekdays.